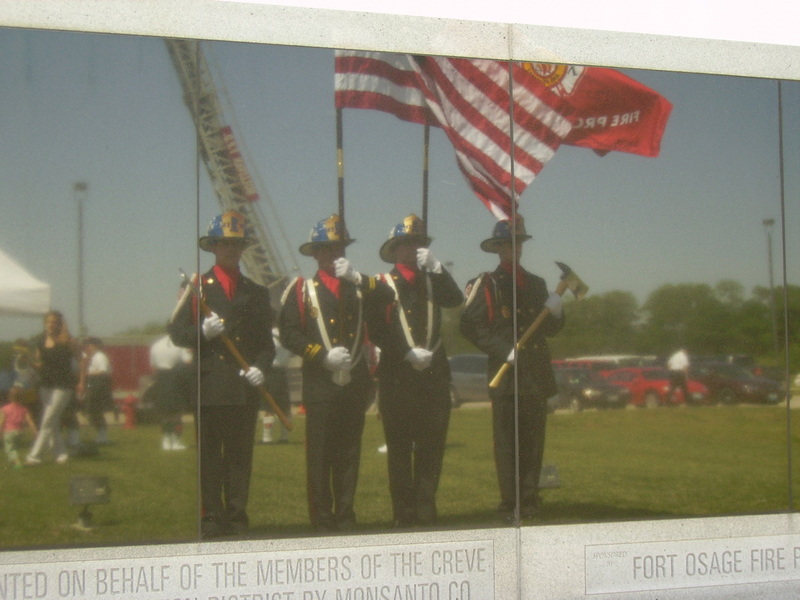 The Raytown Fire Protection District Honor Guard has been established to represent our fallen brothers and sisters who have made the ultimate sacrifice. It is our intention to assist all firefighters and their families during their time of need. The Honor Guard will promote honor, professionalism, and integrity through its conduct and image at all times holding the department’s core values to the highest degree. While our primary function is the line of duty death activation, the Honor Guard also participates in non-line of duty death funerals and memorial services for our brothers and sisters. 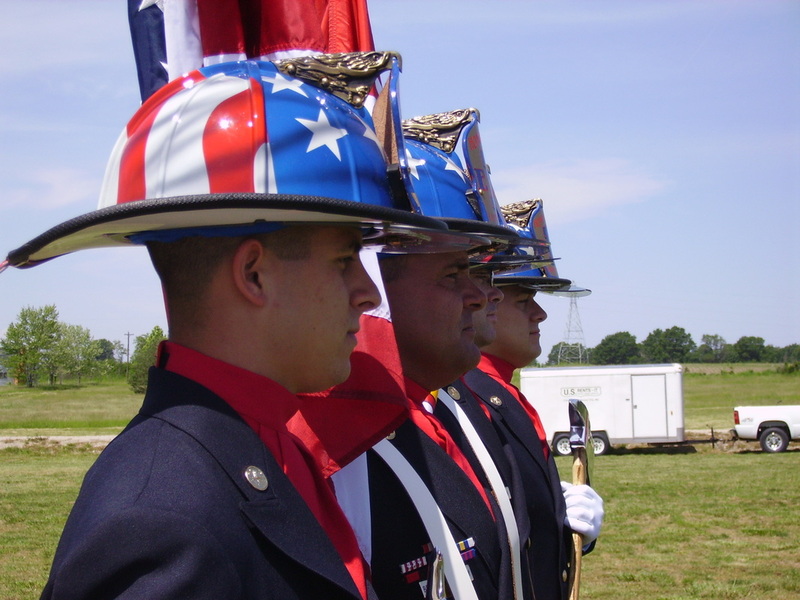 The Honor Guard also participates in local parades and ceremonies. 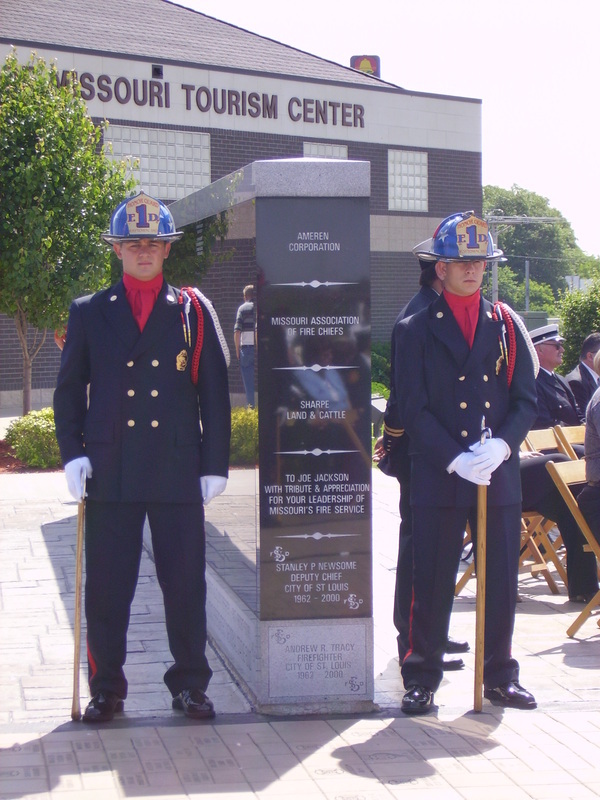 Both the Fire Department and the Raytown Firefighter’s union IAFF Local #1730 work together to support the functions of the Honor Guard. Please direct questions to Battalion Chief Benjiumen W. Denney at 816-737-6034.